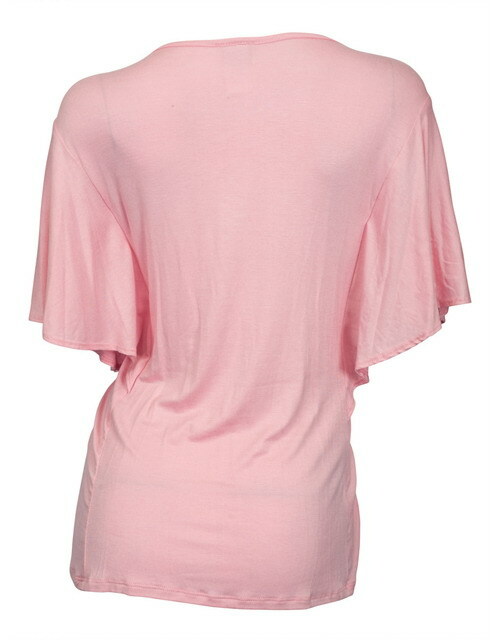 Plus size top features short flutter sleeves with deep cut v-neck. Smocked empire waist design for a comfortable and slimming look. Beautiful designer print all over design. Polyester blend fabric. Available in junior plus size 1XL, 2XL, 3XL.